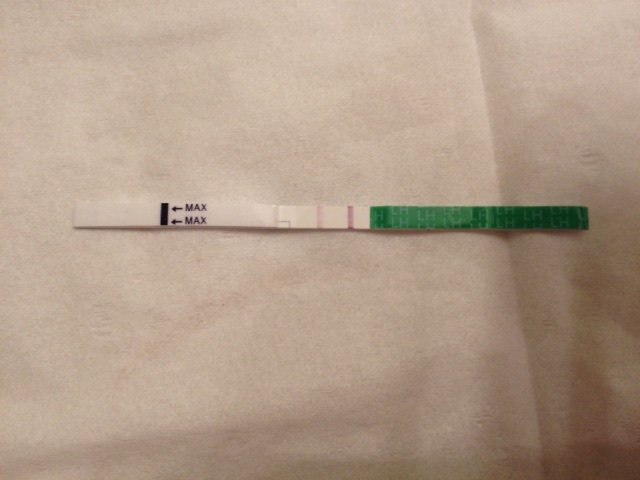 Does anyone get lots of tests like this but never a positive? I feel like I'm never going to see two dark lines. Do you use other ways of <a href="https://play.google.com/store/apps/details?id=com.glow.android">tracking ovulation</a>?